Use our quick links below! "Very fast delivery of the part that I needed. Very pleased and will definitely order from Mobile Home Parts Store for all my replacement parts." "Couldn't believe I got the order so fast. Thank you for the wonderful customer service. I wish all companies would offer the service you do." 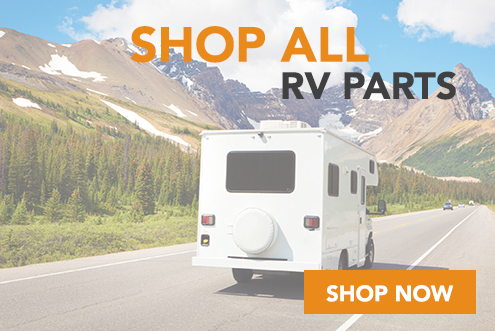 Welcome to Mobile Home Parts Store, your one stop for mobile home parts and RV supplies. Whether you're outfitting a brand new mobile home, repairing an existing mobile home, or looking for RV parts, we have everything you need to finish all of your projects. Start from the outside of your home and browse our selection of mobile home doors. You'll find combination door units, sliding doors, and even French doors. If you're looking to update the entire exterior of your home, consider Harbour Crest vinyl siding. 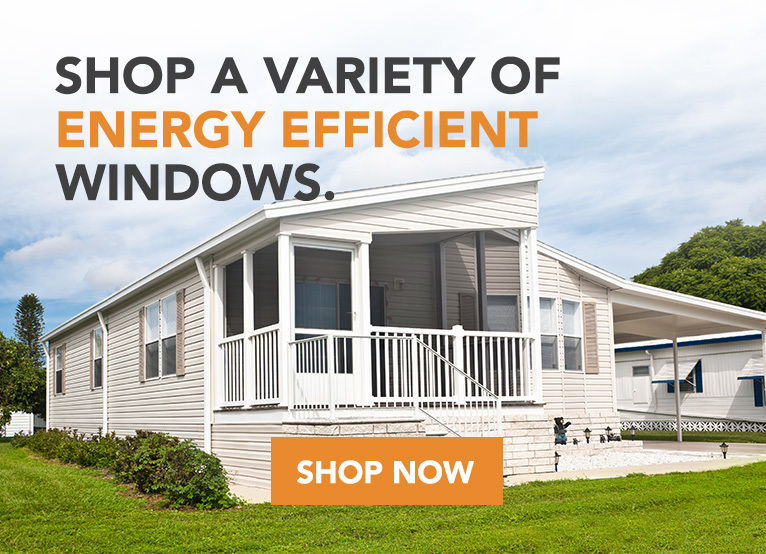 Also, check out our catalog of Kinro mobile home windows to keep your home comfortable and energy efficient all year long. If the steps to your door are getting a little old, consider a set of long-lasting fiberglass mobile home steps. They're available in any size you need. 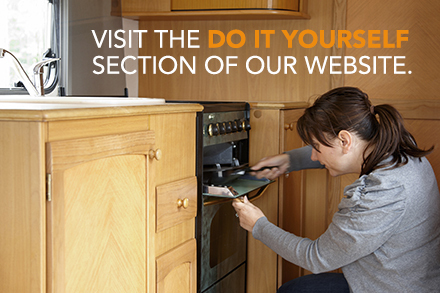 We can also help you find any of the functional parts you need for the inside of your home. This includes electrical supplies like outlets, switches, and breakers, plus plumbing supplies like faucets, fixtures and fittings. You can even have many of these systems delivered right to your door-like mobile home bathtubs, a mobile home shower, or even a mobile home furnace. Isn't it time you started your home improvement project? 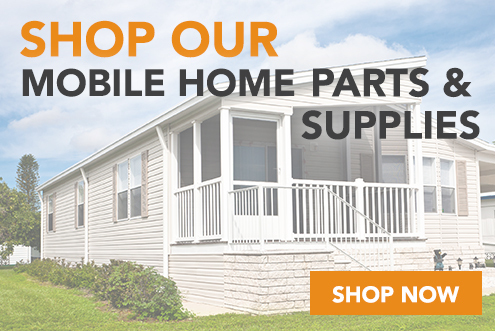 Mobile Home Parts Store is the only mobile home supply and RV parts store you'll ever need. We've got it all!